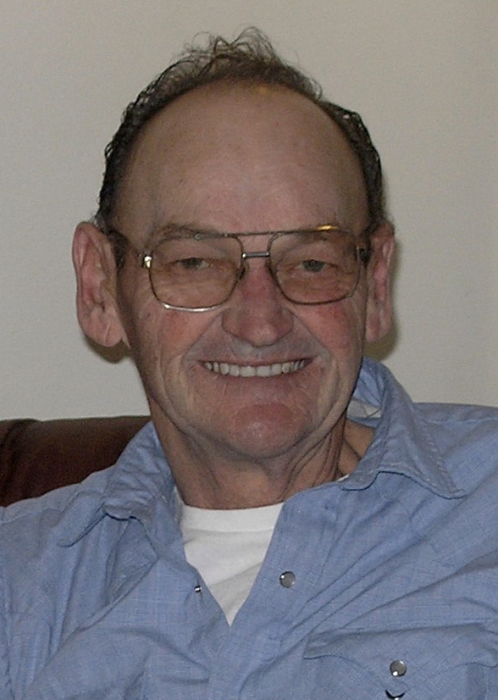 Joseph "Joe" Hermary of Bentley, Alberta and formerly of Red Deer, Alberta passed away peacefully at the Lacombe Hospital on February 4, 2019 at the age of 72 years. Joe will be lovingly remembered and greatly missed by Enid Hermary and their daughters Michelle (Ken) Peck of Lacombe and Vicky (John-David) Copland of Calgary as well as his six grandchildren: Mitchell, Travis, Brenden, Alexis, Madeline and Olivia. He will also be remembered and sadly missed by his siblings, nieces and nephews, cousins and many friends. A Mass will take place on Friday, February 08, 2019 at 11:00 am at the St. Stephen's Roman Catholic Church in Lacombe, Alberta. In memory of Joseph memorial donations may be directed to the Lacombe Palliative Care Society, Box 5576 Lacombe, AB. T4L 1X2.